Construct 3 is a powerful 2D game development engine which uses Scirra's intuitive event system... Created by Scirra Ltd.
Get started with Construct 3, powerful software designed specifically for you to make high performance and beautiful games effortlessly. Take your development on the go - Construct 3 runs in your browser, it's as easy as visiting a website. Have an idea for your game while out and about? No problem, simply boot the editor on your mobile or tablet and tweak it as you see fit. Export to HTML5 platforms like the Scirra Arcade and Newgrounds, create mobile apps for iOS and Android or even develop for Xbox One, the choice is yours. You can try the free edition simply by visiting editor.construct.net! Subscription that costs between $5 and $15. Price may vary depending on commitment and so on. Construct 3 was added by DrSquidge in Jan 2018 and the latest update was made in Apr 2019. The list of alternatives was updated Jan 2019 There is a history of all activites on Construct 3 in our Activity Log. It's possible to update the information on Construct 3 or report it as discontinued, duplicated or spam. Alternatives to Construct 3 for Windows, Mac, Linux, iPad, Android and more. Filter by license to discover only free or Open Source alternatives. This list contains a total of 19 apps similar to Construct 3. 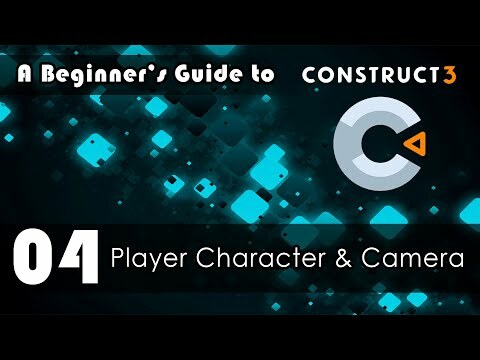 Construct 3 allows us to make games without knowledge in code! it's a democracy of creation! A lot of people can make games(great games actually) thanks to this app. It's amazing!! Maybe you want to be the first to submit a comment about Construct 3? Just click the button up to your right!